Wakeboard rentals for all sizes and ages from the number one provider of quality boat rentals. We carry a wide selection of wakeboards that can be pulled behind any boat, jet ski, or watercraft. We are continually purchasing new wakeboards every year so you can try all the newest boards on the market. 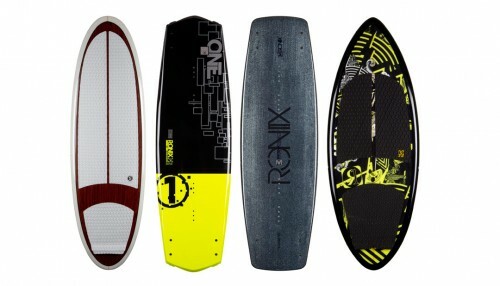 Some of the brands of wake boards we carry are Hyperlite, Ronix, Sling Shot, CWB, Liquid Force, and The Company. We also have all sizes of bindings for which ever wakeboard rental you choose. Call to reserve your rental for wakeboarding today.